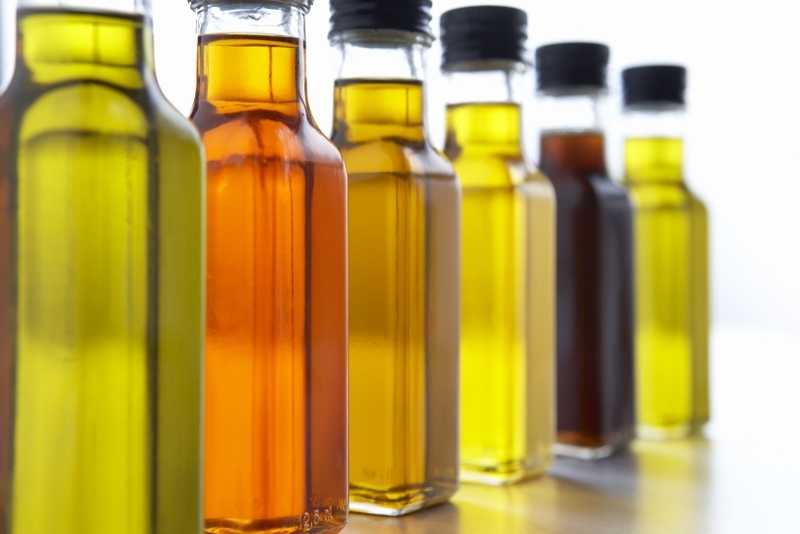 Here are 6 healthy oils easily available in the market that must be included in your beauty regime! Oils are one of the biggest new trends going around in the beauty circuit. 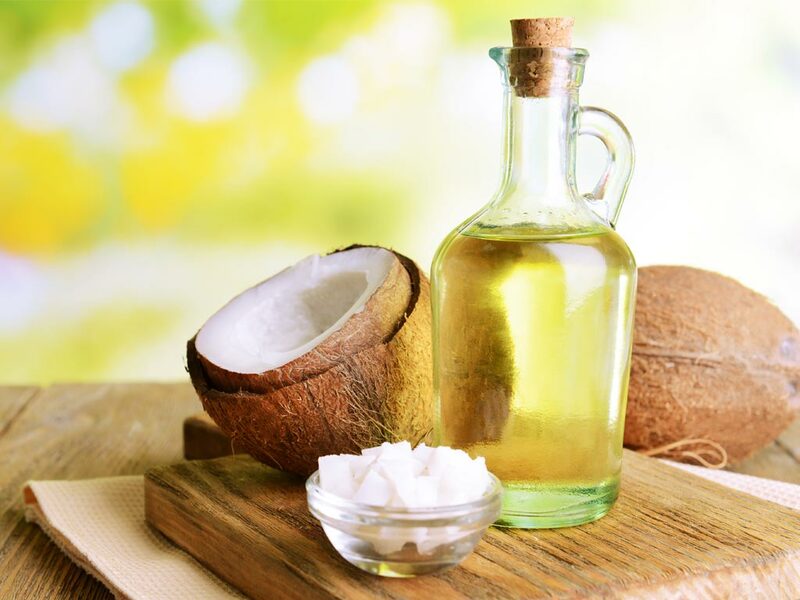 From therapies such as oil pulling, hair oiling, facial oils and oil cleansing, it has taken over every magazine and beauty experts collection of tips. So we thought, why not help out our readers with some of the best oils available in India to add to their beauty regimen too? Here goes! Coconut oil has been a part of Indian culture since centuries. So why not use it to our benefit. Pure organic coconut oil is great for multiple uses. To use it as a hair mask, just apply the oil to your roots and wrap a warm soaked towel around your head. Leave it on for 20 to 30 minutes and then wash your hair as usual. Coconut oil can also be used for cleansing the skin as a makeup remover and can also double up as an excellent and extremely nourishing moisturizer. 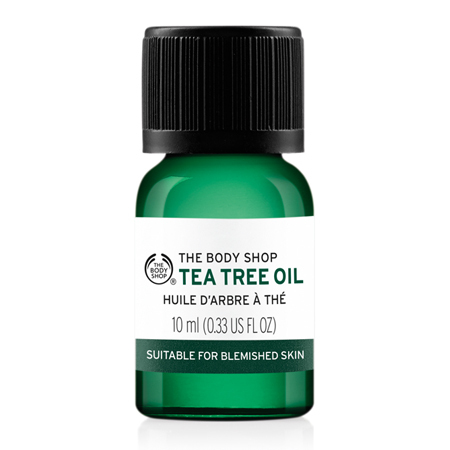 If you suffer from acne, tea tree oil can become your best friend. It can be used to keep the pimples away or can also be used as a blemish spot treatment. However it should not be used in large quantities in a concentrated form. You can add a few drops to your face wash or moisturizer to help treat acne. Or add it to a carrier oil and apply a few drops on acne to help clear it up. Adding a few drops of tea tree oil to your shampoo can also help treat dandruff. 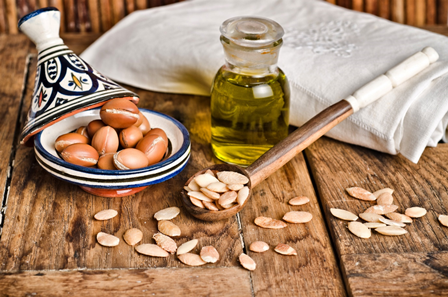 If you have frizzy, dry or unmanageable hair, pick up a bottle of argan oil right away. Use it as a serum after you have washed your hair when it has just been towel dried and is still damp. This will help to lock in the moisture and keep your hair feeling soft and frizz free. 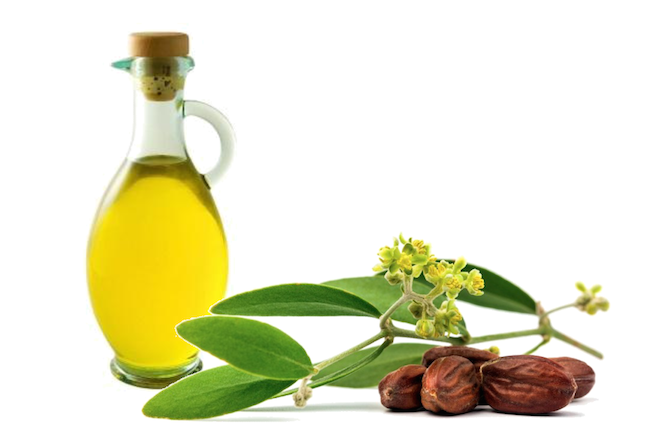 Whether you have dry or oily skin, jojoba oil is a great addition to the nightly beauty routine. It is very light in texture and gets easily absorbed by the skin leaving you with glowing, soft and supple skin the next morning. Those with oily skin may wonder why they would ever want to externally add more oil; but jojoba oil easily seeps in and mimics the texture of the natural oil secreted by the skin thus reducing the excessive oil production and balancing the greasiness on the skin. 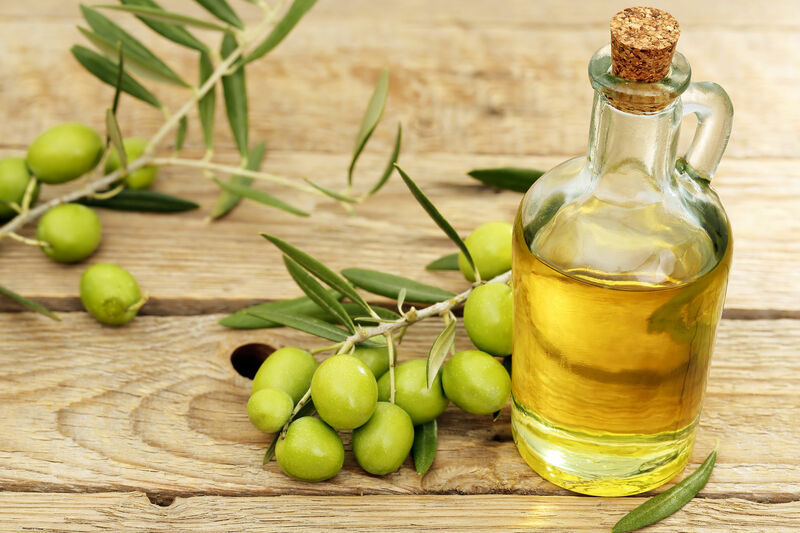 For all your DIY body scrubs, face masks, and spa days, olive oil should be your best friend. It is rich in vitamins A and E and is full of many nourishing properties that can do a ton of wonders for your hair and skin. You can use olive oil as a hair conditioning treatment by using it independently or even by mixing it with coconut oil. You can also use it a night time moisturizer to help heal your skin and repair it from within. 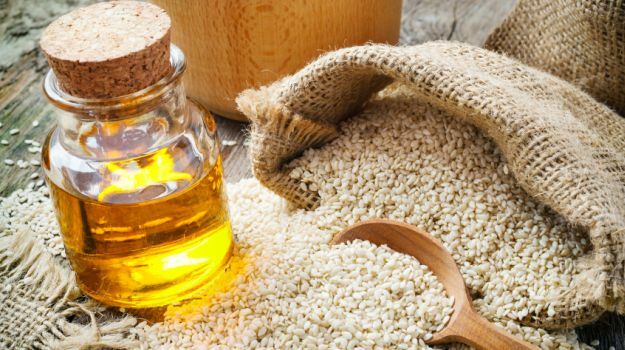 Organic and virgin sesame seed oil can greatly help against skin inflammations such as acne, pimples and even sun burns. It is highly anti bacterial in nature and is popularly used in ayurvedic medicine. Use it for oil treatments for skin irritations and break outs before bedtime and you’ll wake up with radiant and beautiful looking skin.